Many ancient cultures considered her a deity. Many used her cycles to time their planting and harvest. Some even used her for navigation. 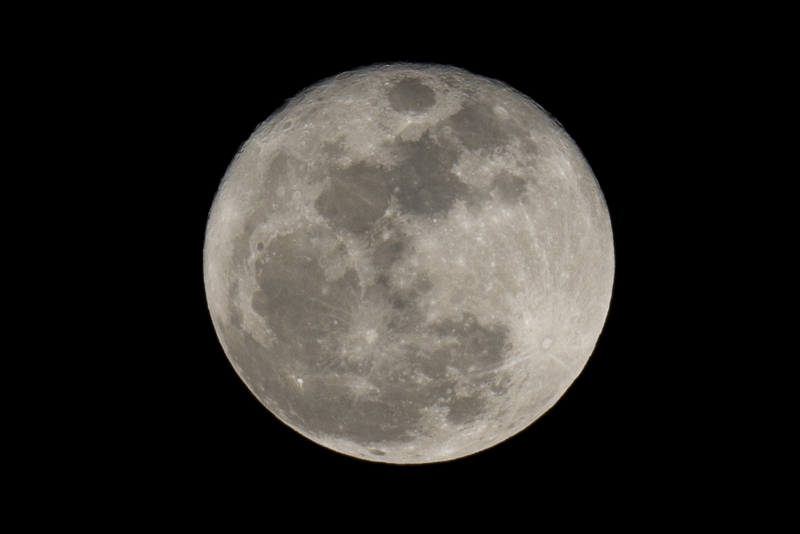 Tonight marks the first full moon of 2015. Watch out for werewolves.